Power Kit for RealPresence Trio 8800 and Trio Visual+. Includes mid-span power injector for 10/100/1000 Mbps Ethernet, 2.5m/8.2ft power cord with UK plug and 2.1m/7ft Ethernet cable. 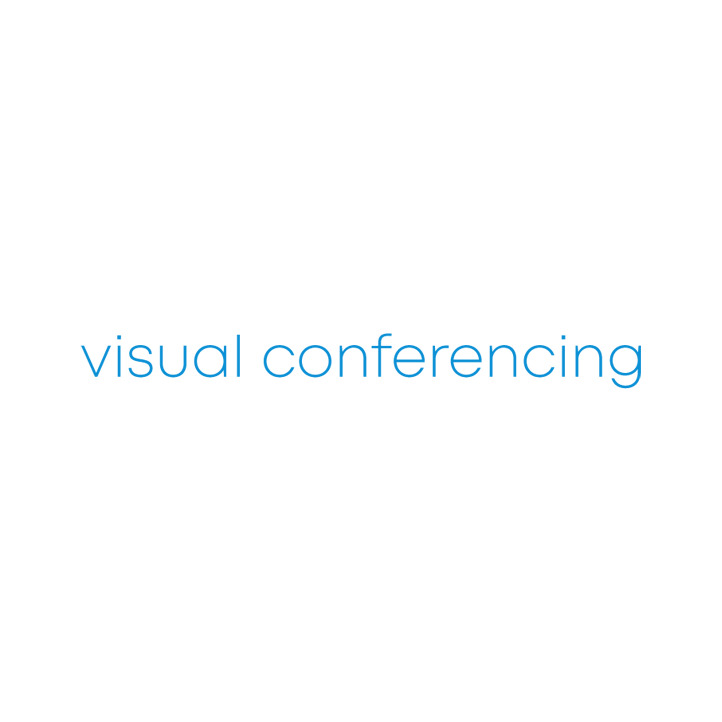 With the RealPresence Trio Visual+ you simply share presentation, spreadsheets, photos and multimedia videos with in-room participants, remote individuals, or both at the same time. The RealPresence Trio 8800 IP conference phone is Polycom's flagship, best in class, IP conference phone for group collaboration, designed to be positioned into any team environment, large or small, where communication is key. Polycom's RealPresence Trio 8800 IP Collaboration Kit is a multi-funtional audio, video and content sharing conference device. The package includes the RealPresence Trio 8800 Conference phone, RealPresence Trio Visual+ and the EagleEye Mini USB webcam. With collaboration at its core, the Trio 8800 with Visual+ allows users to communicate and participate in a standard audio call, or a more visually engaging video call with presentation sharing. This unit ships with Ethernet Cables and a USB cable.